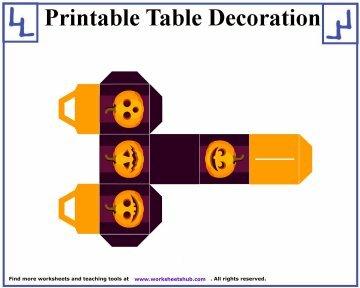 These free Halloween printables are a fun activity to do at home with your kids or in the classroom with your students. 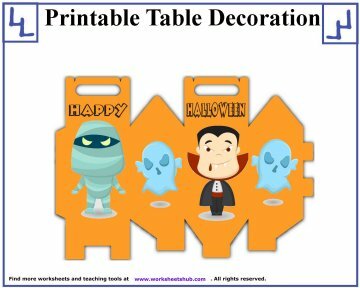 You can use these printables to create cool table decorations or fill them with candy and hand them out during a Halloween party. 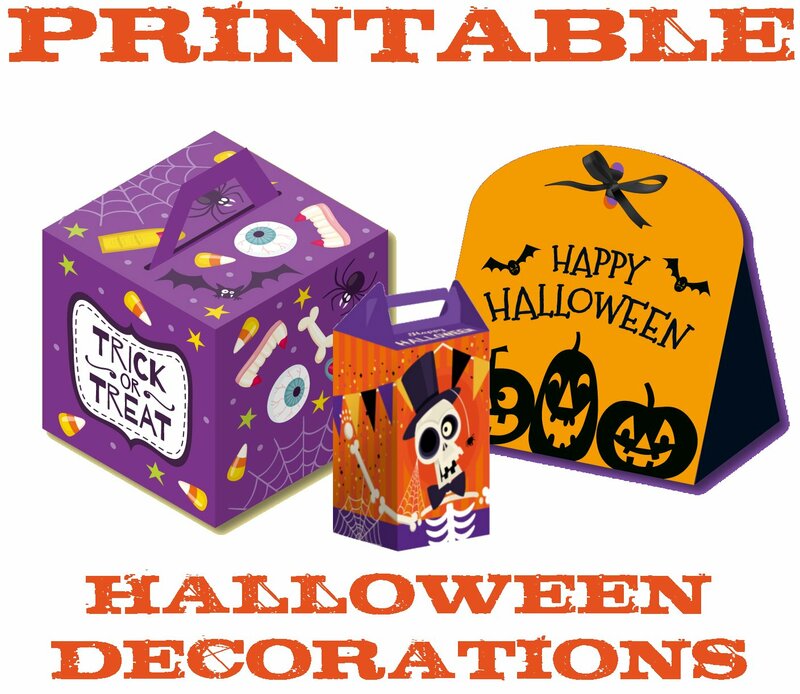 Below you'll find 9 different designs that you can print out as well as three templates that you can use to decorate your own Halloween box! 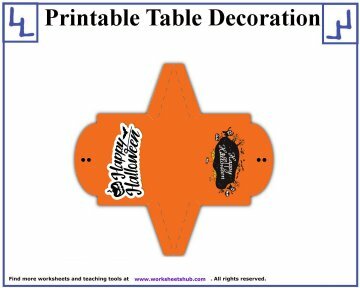 Click on the pictures below to download and print out your design. 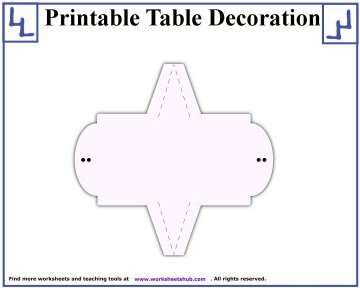 Then just cut it out and fold it along the edges to create your box. 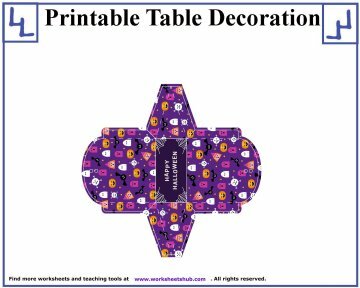 You'll want to use glue sticks to get the inside tabs to stick together, but you might find that tape works best for reinforcing the outside a bit. 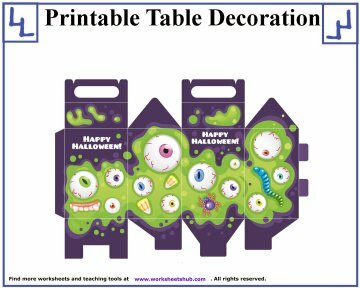 We also stapled the handle together to make sure they held the candy in. 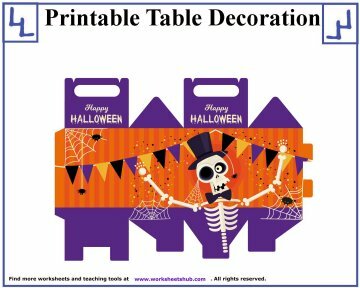 Thanks to the artists at freepik.com for making such awesome graphics. 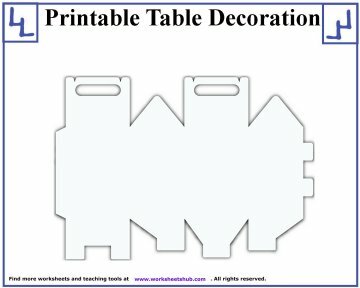 You can find more cut-out boxes on their website. 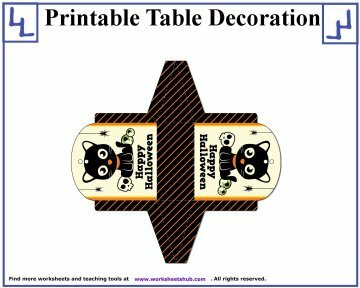 You can also find more Halloween printables, crafts, activities, and coloring pages using the links below.